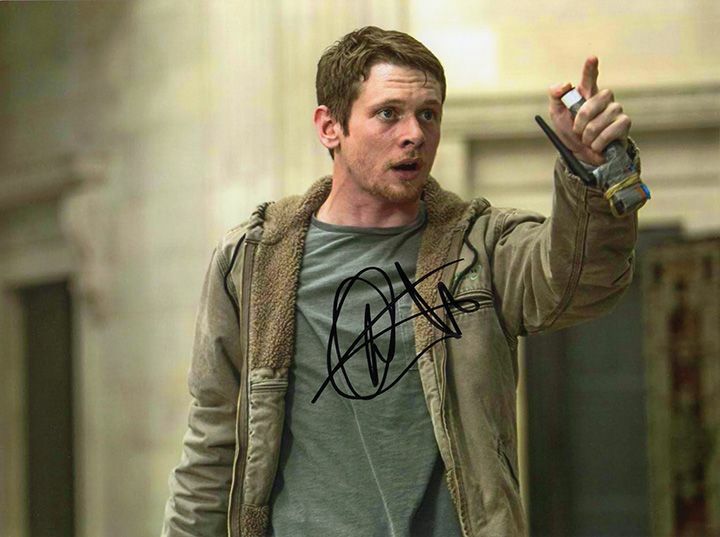 Jack O Connell Money Monster signed 8x6 inch photo. Jack O'Connell, Money Monster, signed 8x6 inch photo. 8x6 inch colour photo personally hand-signed in black sharpie pen by English actor, Jack O'Connell. O'Connell is best known for his roles in the films Starred Up (2013), '71 (2014), Unbroken (2014) and Money Monster (2016).